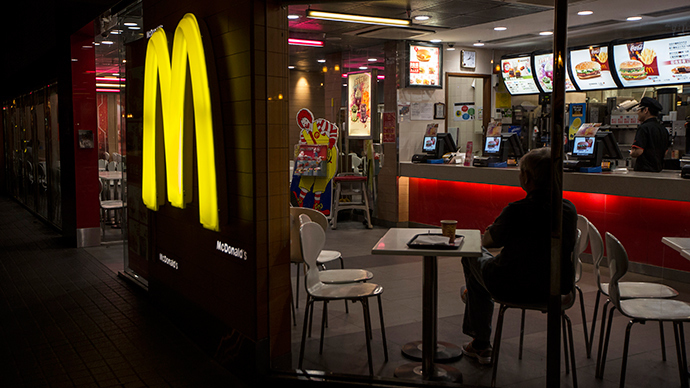 A Russian court has ordered the temporary closure of three McDonald’s outlets in Moscow for 90 days over breaches in sanitation. 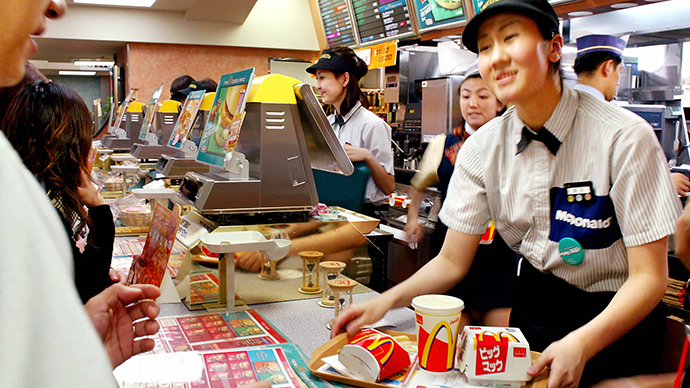 This brings the total number of the company’s restaurants closed around the country to six. 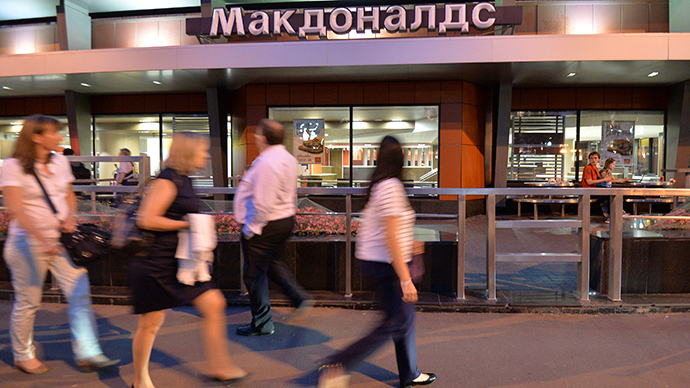 The Wednesday ruling by the court has closed McDonald's restaurants in Moscow at Bolshaya Bronnaya Street, Prospect Mira Street and Manezhnaya Square, the fast-food giant says in astatementon its website. The outlets have previously beensuspendedby food safety watchdog Rospotrebnadzor. 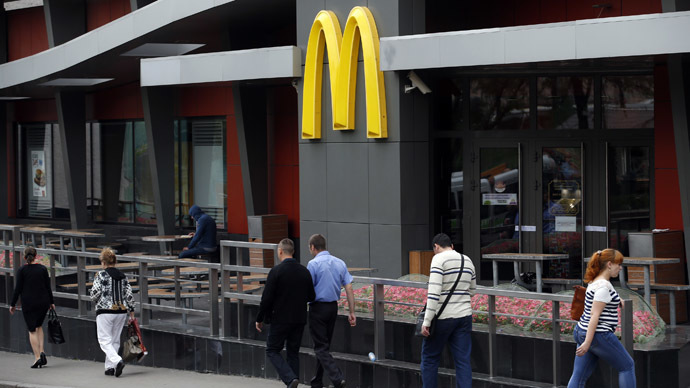 As the result of spot inspections by the watchdog four McDonald's outlets are closed in Moscow and two in the cities of Stavropol and Yekaterinburg. 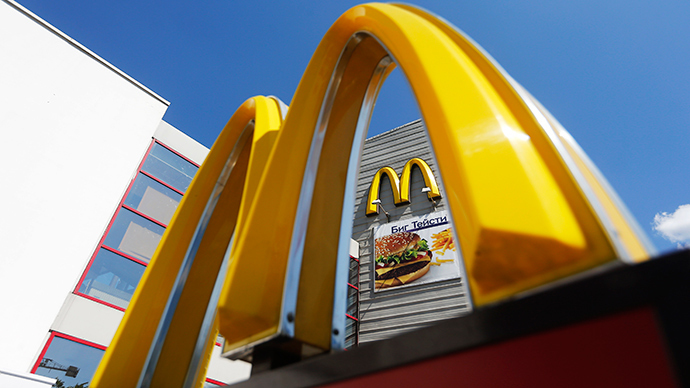 McDonald's said it would appeal Wednesday's rulings. "We do not agree with the courts' decisions and will appeal them according to established procedures," McDonald’s said on its website. The decision to suspend the outlets is an extreme measure, and in this case it is clearly not justified, Maxim Titarenko, a lawyer representing the company, said. "The violations mentioned by the Rospotrebnadzor have already been eliminated or are being eliminated," said the lawyer, adding that an appeal will be made during the day. 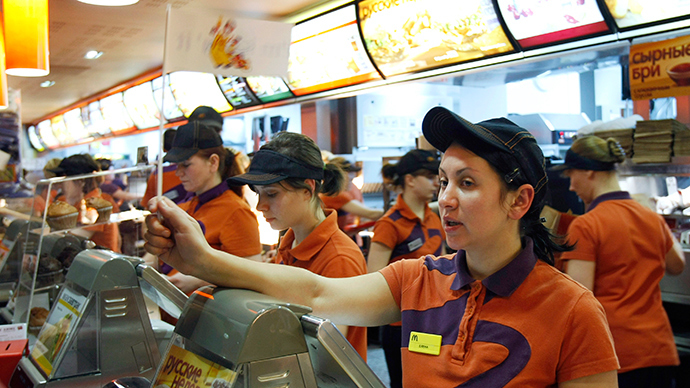 Russia is one of McDonald’s top seven major markets outside the United States and Canada, with 438 restaurants in 75 Russian cities serving more than one million customers a day according to the company’s website.